The Silver Kings of Yesteryear club was established in 1989. 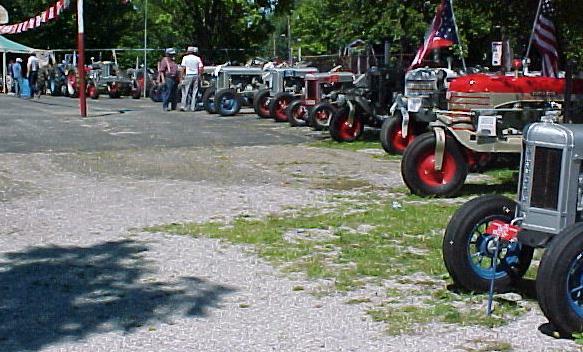 The club has attracted members from all over the United States. 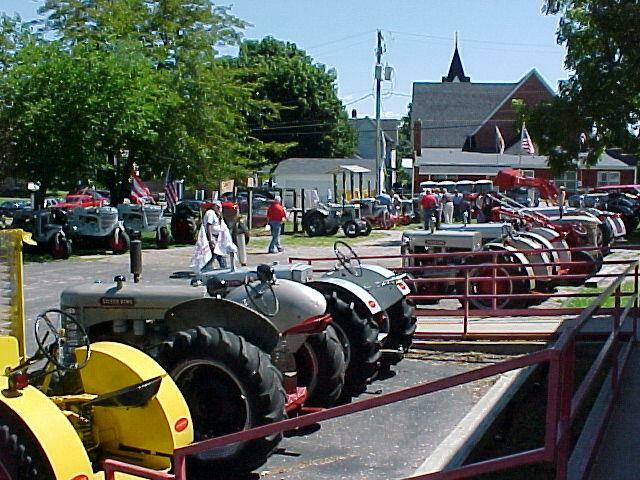 The annual Silver King Festival in Plymouth, Ohio. 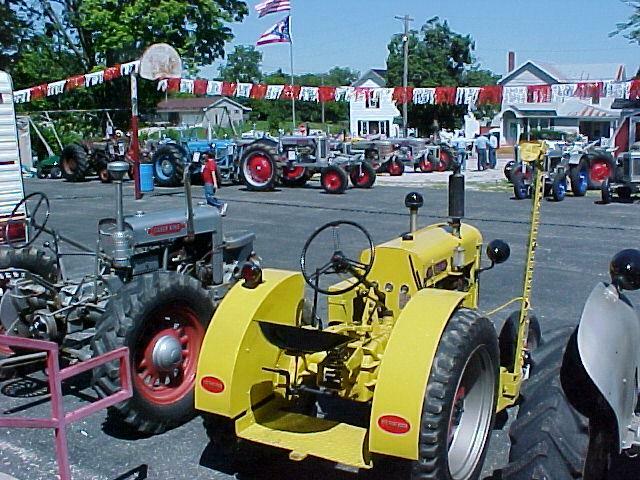 The 2005 show brought more than 60 Tractors. Enjoy below some highlights from the 2004 show . Note: SilverKingTractors.com is not owned by the SKY club. 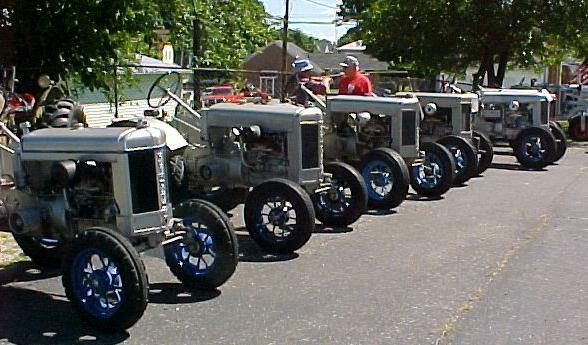 This particular page has been designed and published by SilverKingTractors.com for the Silver Kings of Yesteryear club, please enjoy. 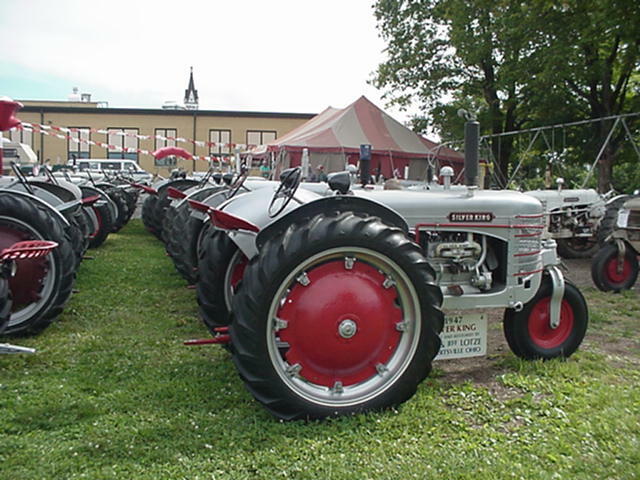 68 tractors were brought to Plymouth in August of 2004. There were members from 13 states and Canada as well as 2 people from the Netherlands. Below: A very rare 1937 Model S-66 Serial #2047, beautifully restored by Marv Ott of Norwalk, Ohio. 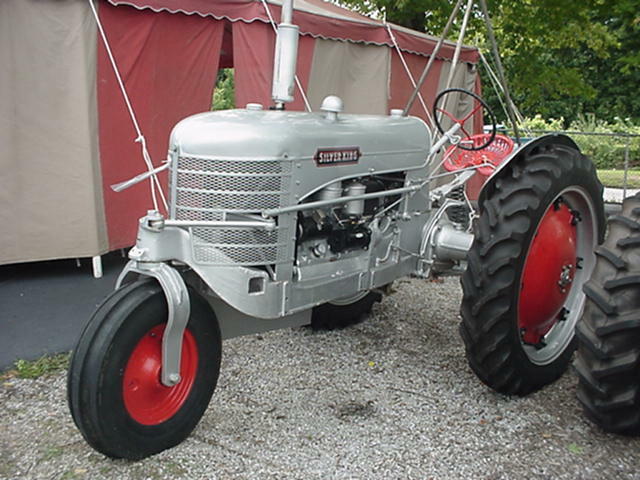 This model tractor with steel wheels(S-66) is one of two known to exist. 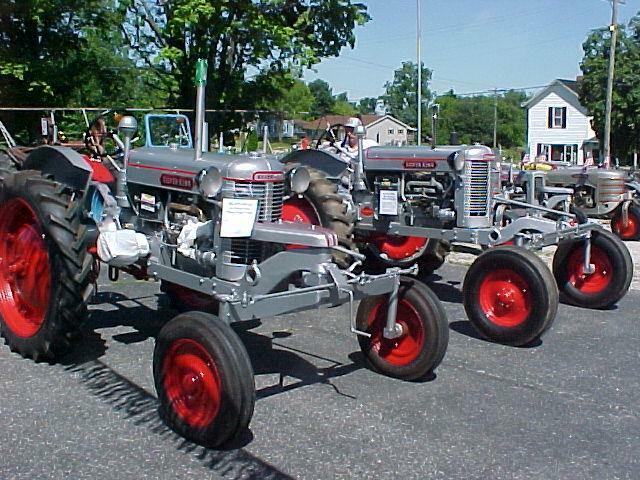 Below:1936 R-44 Serial# 1156 all the way from Mayer, Arizona to Plymouth, Ohio! !